Oman's Ministry of Commerce and Industry (MOCI) has ordered a recall of M95 petrol from a number of fuel stations in Oman. This came after complaints about a lack of supply and a lack of quality in some parts of the country. The withdrawal will only affect certain fuel stations in the Buraimi and North Batinah governorates, according to MOCI. 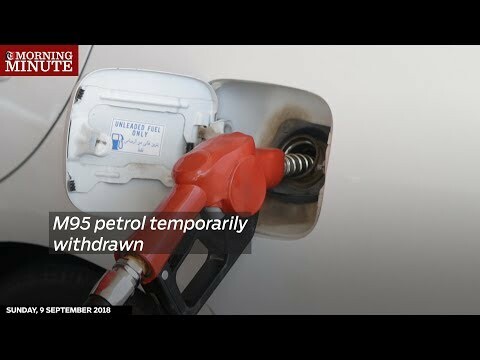 The ministry confirmed that other oil products such as diesel and M91 petrol will still be available at these stations.